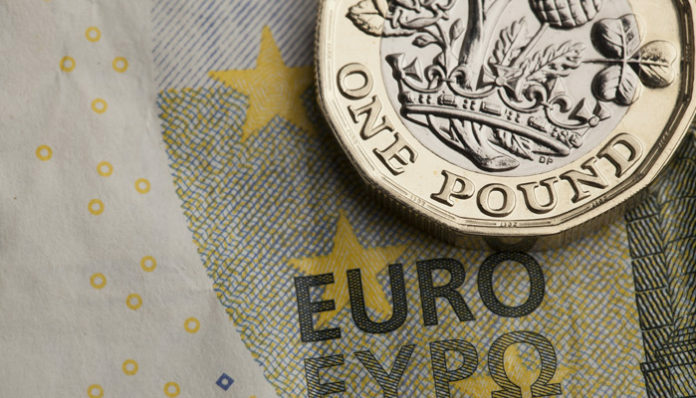 GBP/EUR rate dips as we approach the weekend, what could impact the rate next week? January was a very busy week for Sterling exchange rates, as any of our readers that watch Sterling exchange rates will be aware. 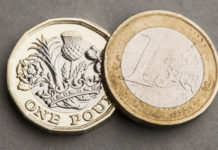 The Pound to Euro rate for example dropped to both its annual low as well as it’s annual high during this time, after dipping as low as the 1.09’s and then spiking up to 1.16 last Friday. Movement such as this makes timing transfer key, especially as GBP exchange rates are currently mostly driven by politics. 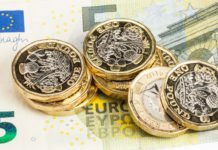 Owing to Brexit, GBP exchange rates are susceptible to steep market movement, with economic data releases taking a back seat although it’s still worth following the releases in case. The main driver of the Pound at present is whether or not there will be an extension to the proposed Brexit date of March the 29th. 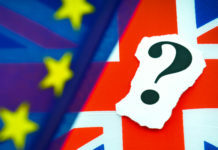 This is because the talks within the UK Government have hit a gridlock and Prime Minister Theresa May’s proposed deal was voted down in record numbers, mostly owing to the issues surround Northern Ireland’s border and the proposed Irish back stop that would come into force if a deal cannot be arranged. If the extension becomes official I’m personally expecting to see the Pound climb, perhaps to new annual highs. On the other hand I think Sterling could be sensitive to a steep drop if the UK was to leave with no deal, and therefore those planning on selling Pounds for another currency should be wary of this. There have recently been some concerns surrounding the powerhouse of the European economy; Germany, as there are predictions the country could fall into recession. Their Government downgraded the country’s economic prospects this year, citing falling global demand for their products along with the uncertainty that Brexit brings. On Tuesday next week there could be market movement in the morning when UK Services data will be released along with EU Services and Retail Sales data. Thursday could also be a busy day when the Bank of England will be releasing its interest rate decision and comments regarding the economy. Next week, political updates hold the potential to move the markets. Feel free to use the form below to request further information about the upcoming factors likely to impact the GBPEUR rate.